They cover tips and trick around Mac, which we have never done before. 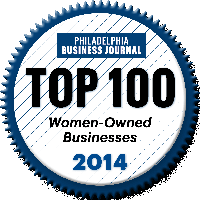 They were written by Ryan Donegan, an intern here at TechWise Group. Ryan Donegan is a Senior at Springside Chestnut Hill Academy. He will be graduating on June 9th and is headed to University of Tennessee in August to major in Political Science (although, after a week with TechWise Group he is thinking about changing his major to Computer Science). Ryan interned with us in May to meet a requirement for a senior project. As part of his project, he spent an entire week with us, learning about the technology industry. He also wrote this month’s tech tips. Everyone at TechWise Group was very happy to have had Ryan as part of our team! 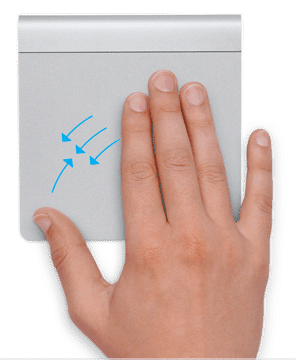 Here’s the first of Ryan’s Tech Tips covering a few of the most useful track pad tricks for Mac. Hopefully these tips will make the time spent on your Mac easier, faster, and more efficient. 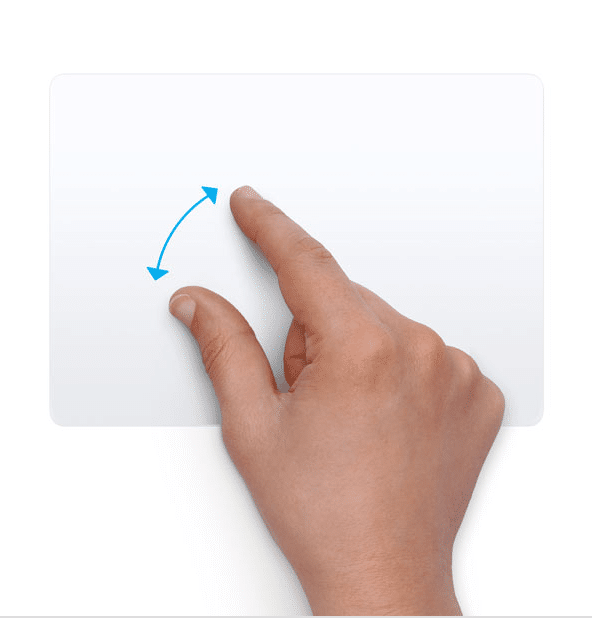 To scroll in any direction, vertical or horizontal, place two fingers anywhere on the track pad and drag in the direction you would like to scroll. 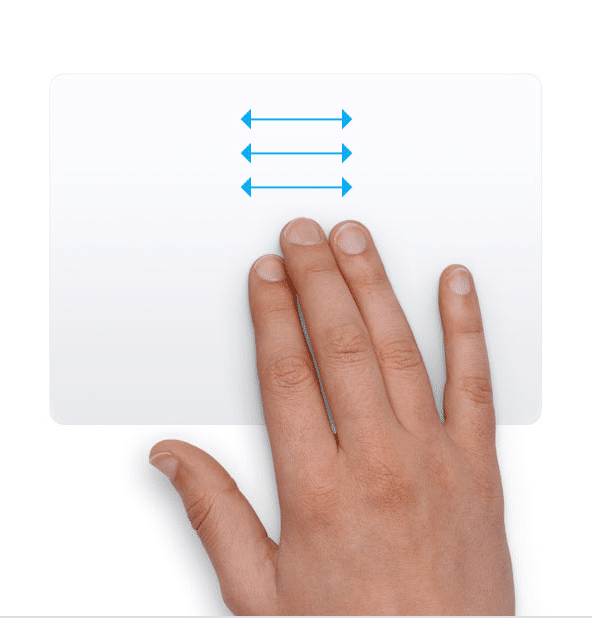 To open the applications menu place 3 fingers on the upper right section of the track pad and place one finger on the bottom left section of the track pad, slide and touch these fingers together and your application menu should open up. 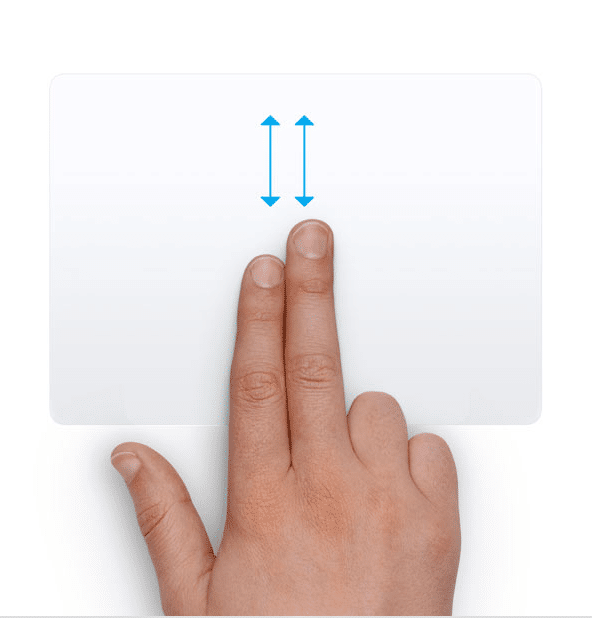 Place two fingers (easiest to use thumb and index) in the center of the track pad and then move your fingers outwards away from one another to zoom. 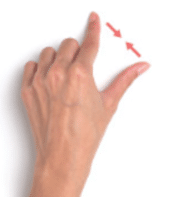 Place two fingers apart from one another in any section of the track pad and bring them together slowly. Note: Zooming in and out does not work with every application; it will only work with pictures and any PDF file. Note: This feature is extremely useful while multitasking, as it allows you to have all of your different web pages and applications open at once while also providing you with an easy way to organize and navigate through your files. Place four fingers on the bottom half section of the track pad and then scroll upwards. Note: This feature is useful in helping with organization, obviously. It allows you to drag any of your open applications between your desktops and also allows you to see every application open on a single desktop at once. 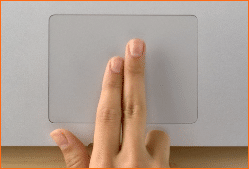 In order to do a right click on a Mac you just need to place two fingers down on the track pad and click while the two fingers are touched down and it will open up the traditional right click menu.